As I explained in the previous post, some of the badges did not appear in the original post. My solution was to cut it and publish a succeeding post to complete the missing items. I hope this confuses no one. I apologize for the error. Joe of Art Inspired and Created from the Heart nominated me for The Shauny Award. Please visit his site to discover images you may like. You can check the post For Everyone to see the rules of the award. Feel free to pick up the other award as a sign of my appreciation to all of you, who keep on supporting me through my online journey. 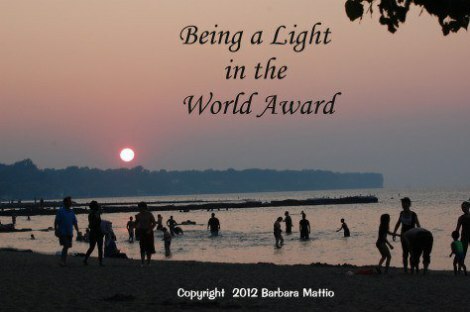 I am deeply honored to be nominated by Amreen of Paint the World with Words for this award. Check the site for motivational posts. I am sure you will be inspired. You can join her exciting journey. I did. Pat in the Back, Enjoyable, Mastery and Inception for the rules. P.S. 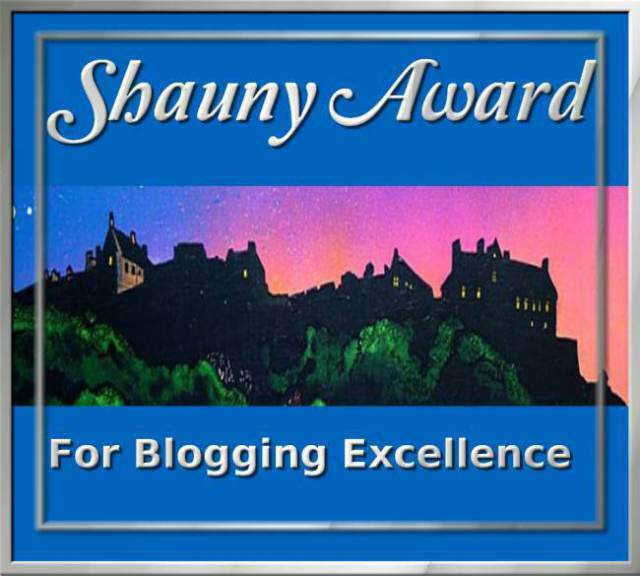 If you like to have some tips on creating awards posts, you can visit the Awards page. Congratulations BelsBror. I appreciate an honor for award nominations. I am glad to share them around too. Congratulations, Bel. Keep the red shoe, I think it will look good on you. Thank you for the awards. Congratulations for winning so many awards. 🙂 You deserve them.